Simple in design yet stylish and versatile - the perfect addition to your contemporary living space. 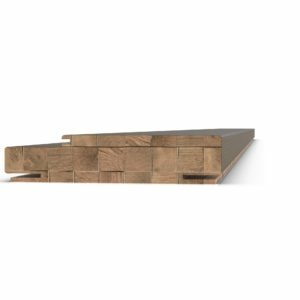 The Pure Tango is a fantastic way to significantly increase the amount of natural light in your home. 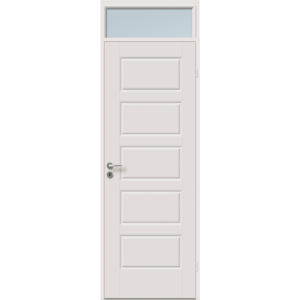 Our two panel design with a swept top arch help give the Pure Sierra door a wide reaching appeal. 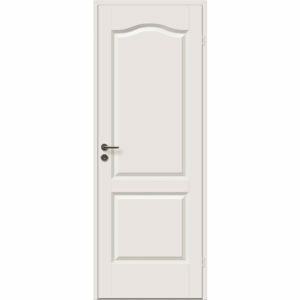 The five panel interior door design would be an ideal choice if you’re looking for a quick solution to update the interior style of your home. The Pure Line Alpha smooth panelled door is a simple and timeless solution for indoor spaces. 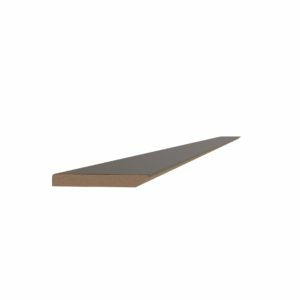 We supply a modern range of wooden skirtings that are available in 8 different finishes. 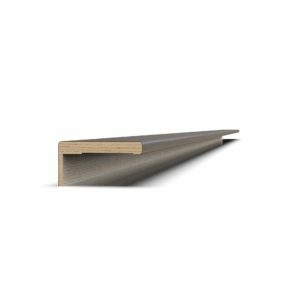 The Glass Bond, intended for vented doors, is available in one size, the length of the item is 2200mm and width 15mm, eight different finishes available. 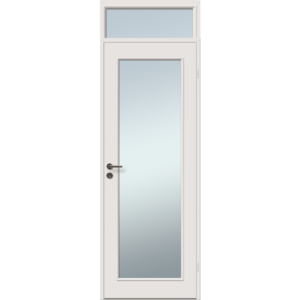 The Glass Beading is intended to secure the vented door glass or skin, available as a single item. 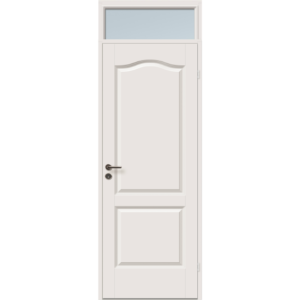 The measurements are as following: length 2400mm, width 25mm. 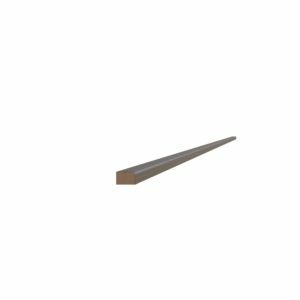 In case you require an option to widen your door frame then the Door Frame Extension is a great solution, available in eight different finishes. 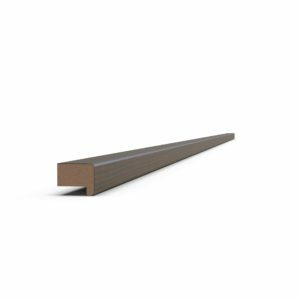 Our frame extension length is 2440mm and width 200mm. 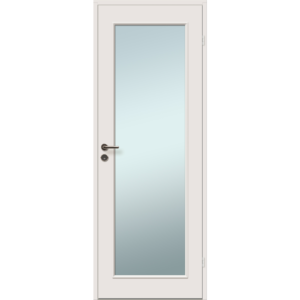 The Glass Support Frame, intended for interior vended doors, is available in one size, the length is 1850mm and width 75mm, you also have the option to choose from eight different finishes. 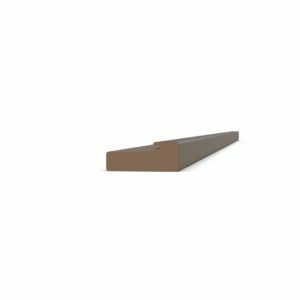 Installing architraves can give your home a whole new look, from our online store you are able to choose architraves in two lengths (2250mm, 3050mm) and adjust them to the required size. 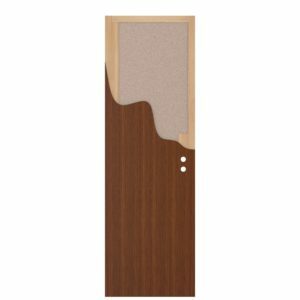 Solid Wood Door Frame is the perfect addition to our semi solid door panel, available in three widths (100mm,150mm, 180mm) and two lengths (2170mm, 2440mm). 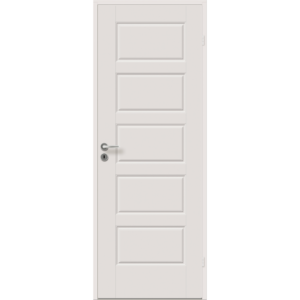 A quality solid wood door panel with a strong chipboard core, perfect for interior use. A semi solid door panel with a honey comb core is a popular choice for interior doors due to its lightweight construction, available in eight finishes. 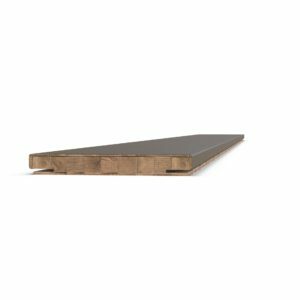 Dark Lady – This colour is perfect for creating an elegant and bold aspect for your space. 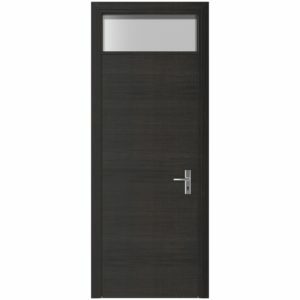 Dark Lady can give an antic yet modern and sophisticated impression to your interior design. As a dark colour if combined with light or neutral background colours this will bring out all dark highlights in the space.